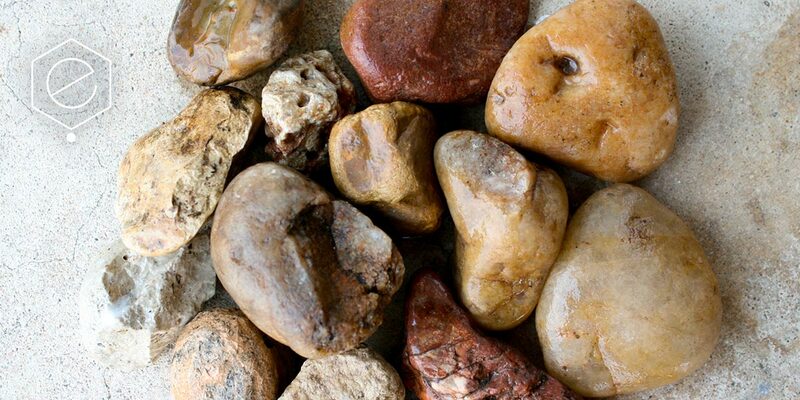 River stone is a smooth rounded stone coming in a mix of natural colors. 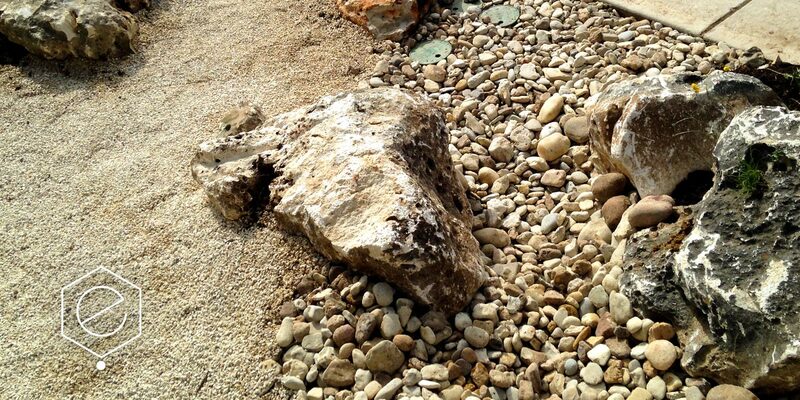 Creek bottom: The most desirable stones for creek bottoms are 1-3″ diameter. 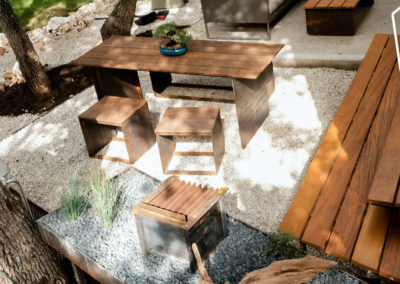 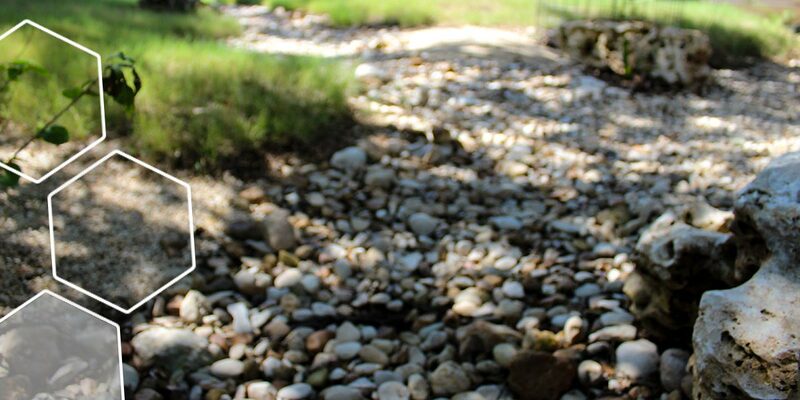 Creek edge: The intermittent placement of larger stones, 3-9″ in diameter, within the perimeter of the dry creek is a visually satisfying arrangement that mimics nature. 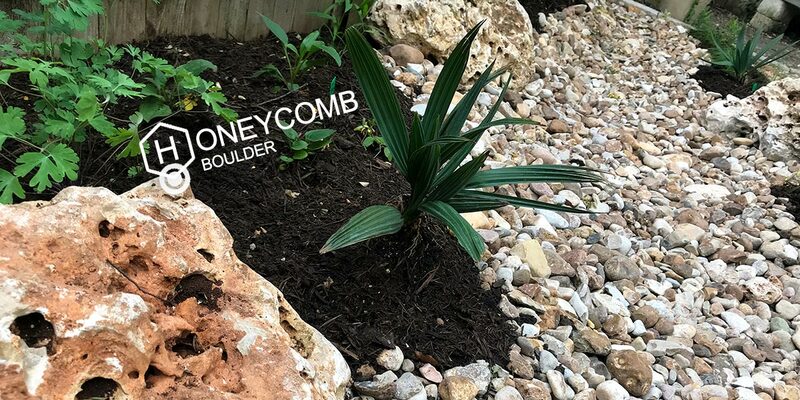 Honeycomb boulders: these small, sculptural limestone boulders can be used to create an anchor point in a surface water flow. 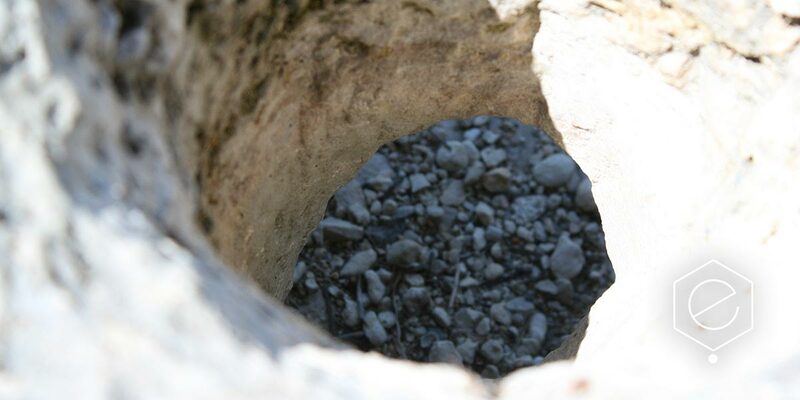 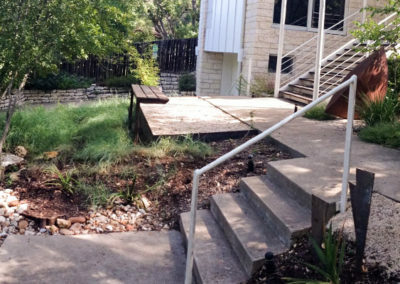 Coarse limestone: 1-2″ crushed limestone can be used to armor the ground to provide stormwater drainage, especially in areas with a secondary functional use. 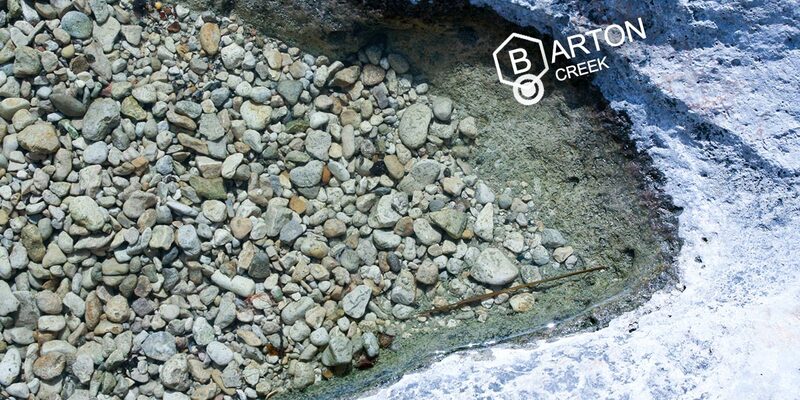 Trestle basalt: Larger-sized crushed basalt (link to /research/basalt) can be used for a visual impact in areas of water flow. 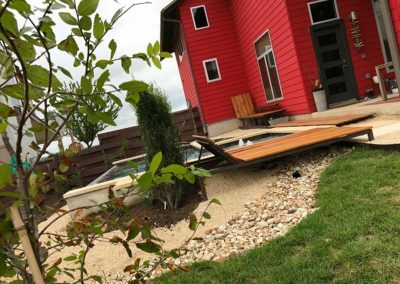 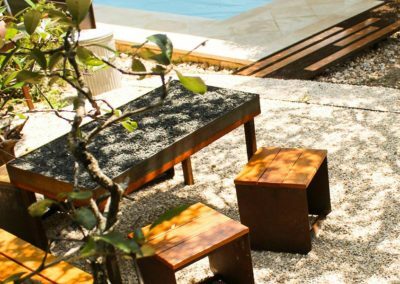 The primary material for surface water flow + helps define contour to make crisp and clean lines that lead you throughout the landscape. 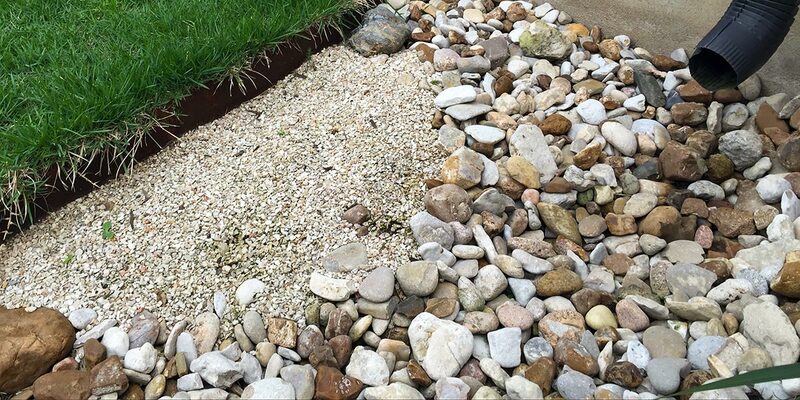 Use stones to stabilize stream banks or below concentrated flows of water as well as slopes. 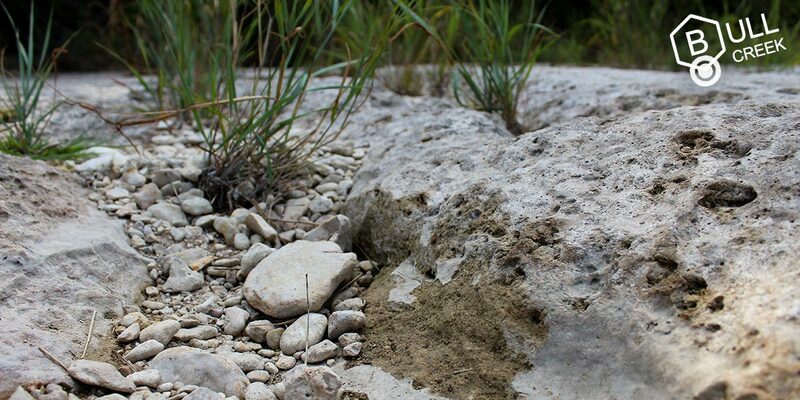 These stones act as armor protecting the subsoils below from water erosion. 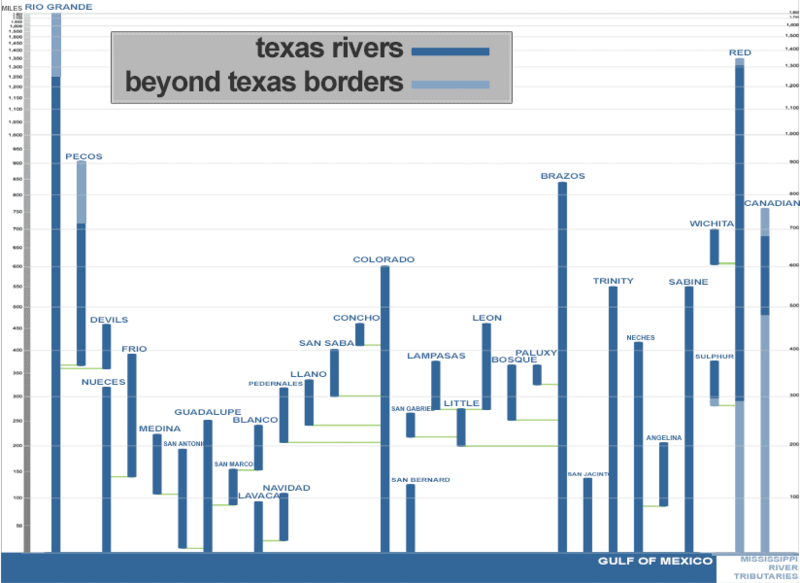 This diagram was created in graduate school as an analysis of the relative lengths of Texas rivers + where tributaries enter other waterways.